Get over 300 SEO optimized backlinks to your site and DOMINATE the Google search results. 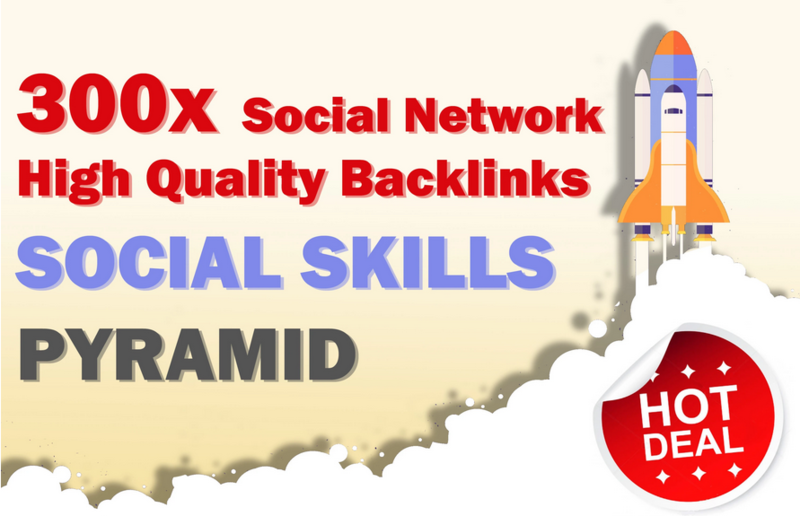 Social Skills Pyramid is the most effective and most natural backlink service for sure which is loved by Google! Pyramid will build a network which will act as a switch gate for the visitors. Social media profiles is becoming more and more important day by day. There are hundreds of sites profiles like these.